Well-designed and installed landscaping enhances your home, neighborhood, and even your city. It improves your and your neighbors’ well-being and helps preserve the natural resources we all depend on. 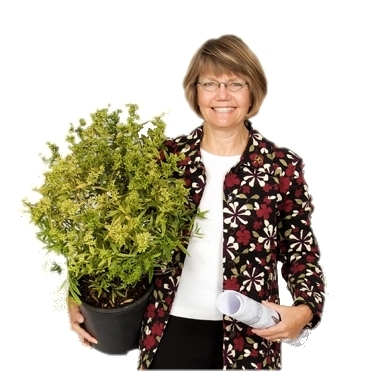 With more than 10 years of professional design, landscaping, and gardening experience and many more as a hobby gardener and landscaper in the Twin Cities, CHW Landscape/Design owner Cathy Waldhauser is passionate about helping you make the most of your outdoor spaces. Taking care to treat your landscape as her own, Cathy identifies possibilities and solutions that will be beautiful, practical, and reflect the long-term investment you’re making in your property. 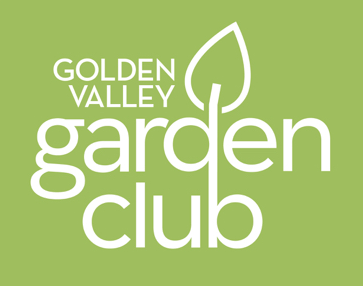 Cathy’s cost-conscious, detailed approach to landscape design will ensure that your outdoor spaces will be beautiful and functional in any season. Her collaborative process makes you a partner in the design process, creating a landscape that’s uniquely your own while being tailored to your needs and budget. 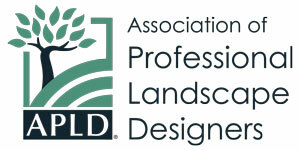 Contact Cathy to learn more about how to put her landscape design experience to work for you.